Breaking into international markets can be as hard as hand shelling a macadamia. It’s a complex business, exporting to customers worldwide. Its taken us countless years to build up a true understanding of how to best service our ever growing customers and get the best results for our valued growers. 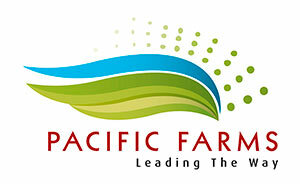 The result is international sales now provide the majority of Pacific Farms’ business. We are happy to share up-to-date market information, together with learning gleaned from constant international visits. Whether it’s Nut in Shell, raw nuts in a variety of styles; nut pieces and meal; dry roasted; honey or chocolate coated: you can be sure of an unwavering commitment to quality and customer satisfaction. Pacific Farms have established partners that give us access to kernel from multiple origins including Hawaiian, Kenyan and Zimbabwean.